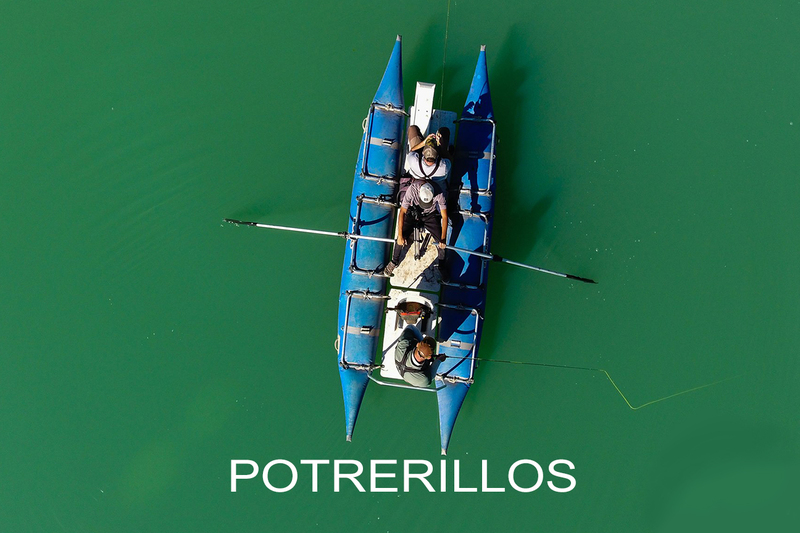 Very close to the city of Mendoza, an ideal area to combine holiday and good fishing, longer than the waters of the dam Potrerillos provide attractive brown trout. Image gallery. 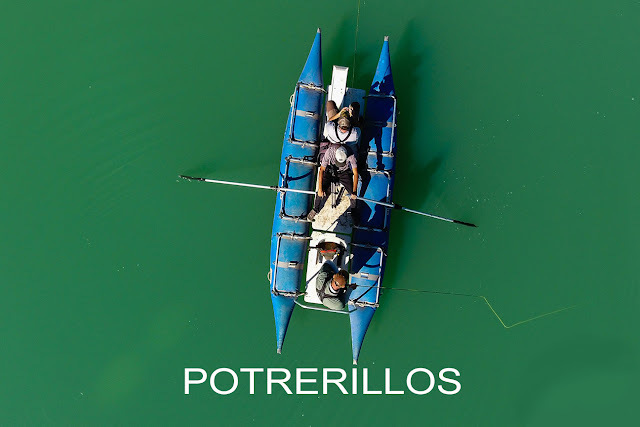 65 kilometers from the city of Mendoza, whilst the route 7 en route to Chile, Potrerillos Lake offers well populated trout waters arch Rainbow and Brown distributed in a geography rich in bays and inlets, also providing a needed repair to the mountain winds. The mirror also lets fly fishing from a belly boat, a catarraf, a boat or a kayakfishing, modality that increasingly has more followers. Rody Valverde, mendocino fisherman who knows the lake fishing opportunities, as few took us up to its banks where we set up a comfortable camp. And there a boat Mackenzi, a catarraf and a couple of kayaks are lined up. During the journey, Rody said that they came from a week with high temperatures, information not favorable to trout, so sensitive to climatic changes. 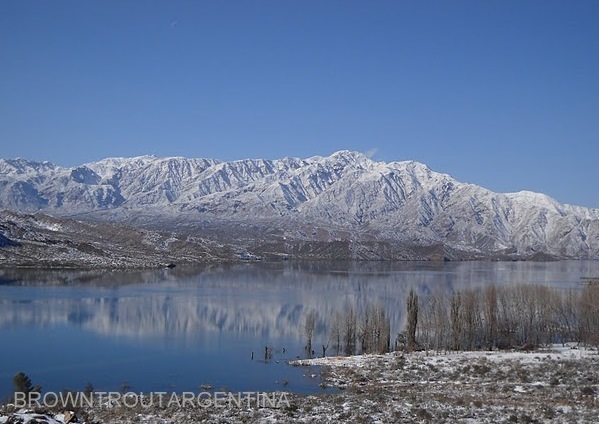 This meant that the water was at 19 ° C, in addition to having a level very low due to the needs of irrigation in the province and that there was little snow in l to mountain range, which reduced flow provided by the thaw. With this picture, not very encouraging indeed, complete Assembly of the camp on time to shelter us from a very strong storm that rose in the afternoon and that thwarted the first departure scheduled for the last hours of light. But as there is no evil that good doesn’t come, the uncomfortable storm us benefited completely changing weather conditions, i.e. much lowered the temperature and the wind turned in a soft breeze that made more environmentally friendly fishing. and good distances, are obtained even without that one is a leading caster. The front sinks quickly, while the running fleet, allowing you to lift it in quickly and soft whenever you decide to repeat the cast. 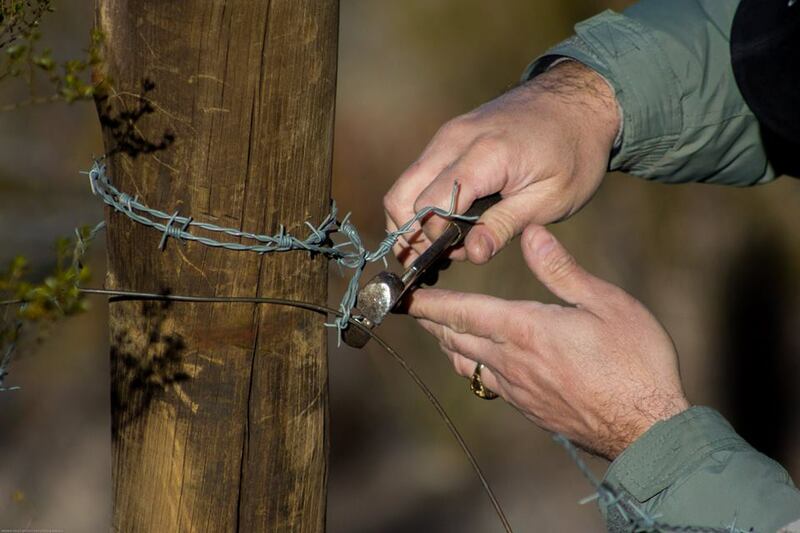 When using lines of depth, the leader should not exceed the 7′ 1/2 and the tippet (punta where the fly is tied) 2 x or 3 x. These details should be taken into account already that sometimes make the difference between a good day and one forgettable. All the flies were armed on hook No. 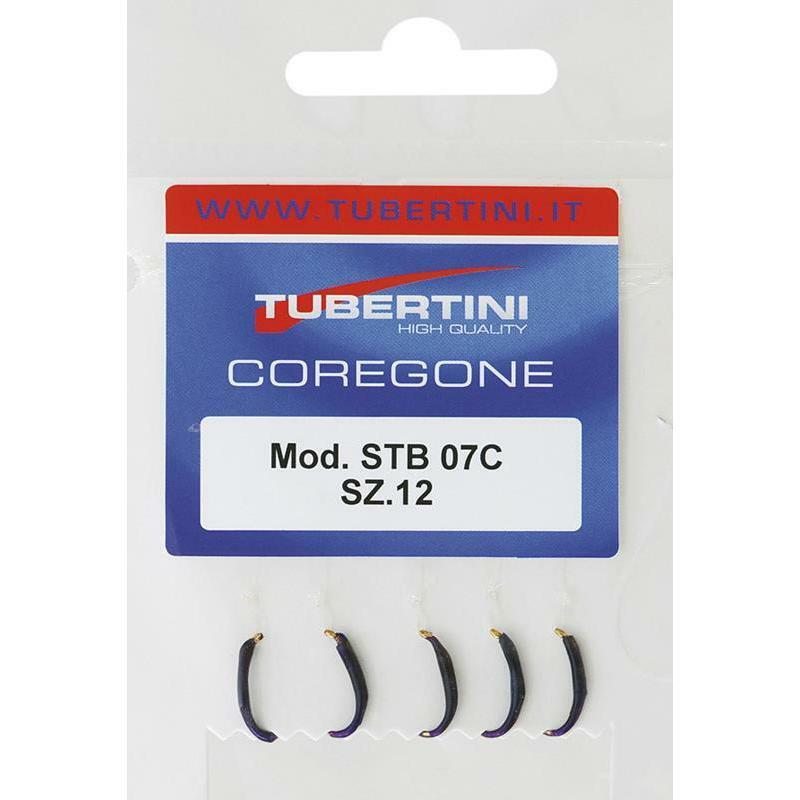 6 or 8 maximum. As we sailed we could check the turbidity of water, coupled with temperature (once again on the rise), it made difficult no doubt to fishing. Anyway, Rody wouldn’t encourage us, leaning on that long that it ran and fished in the Lake and that always, even in the bad times, the opportunity seems to arise: “It’s a matter of take advantage of it,” emphasized. And thus was in the mouth of a Bay, along with a drop in important water produced by the recent rains. 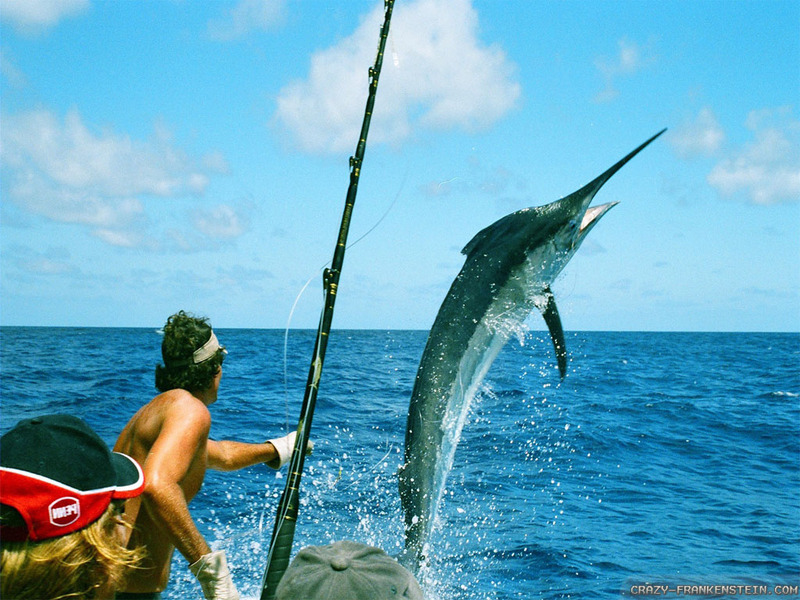 We approached slow and quietly with the belly and the catarraf, seek a favorable position considering the wind, Sun and accidents on the coast, and already in the first sets captured a brown. Pique response was immediate and began a violent run parallel to the coast, tangling the line on the sticks from the shore to the Court (in this field tends to occur with great frequency). Minutes later repeated the Dunk, but this time it was successful. 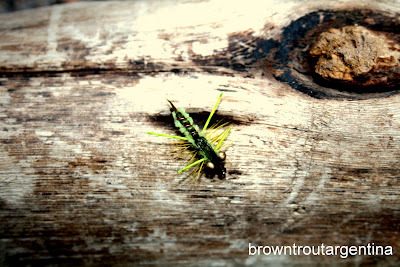 The entire group had pique and captured several specimens between Rainbow and Brown, all of good size. The top was between 10 and noon. Then pique loosened, and newly activated again late in the afternoon, with same result. As stated, due to some warm water for these salmon, we had to go to tempt them in depth. Therefore, after launching there pick up immediately, but let that fly down a few seconds and begin to bring small tugs, some shorts and other long and at various speeds, until you find the Cadence that incite them to eat. 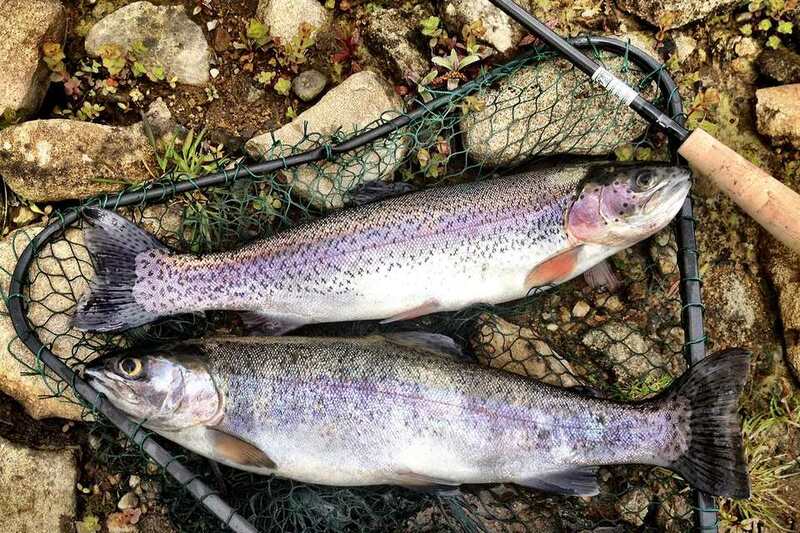 While time not accompanied us as we had hoped, the quality and quantity make them catch this field, not very well known to anglers from other provinces, put in an excellent rating. 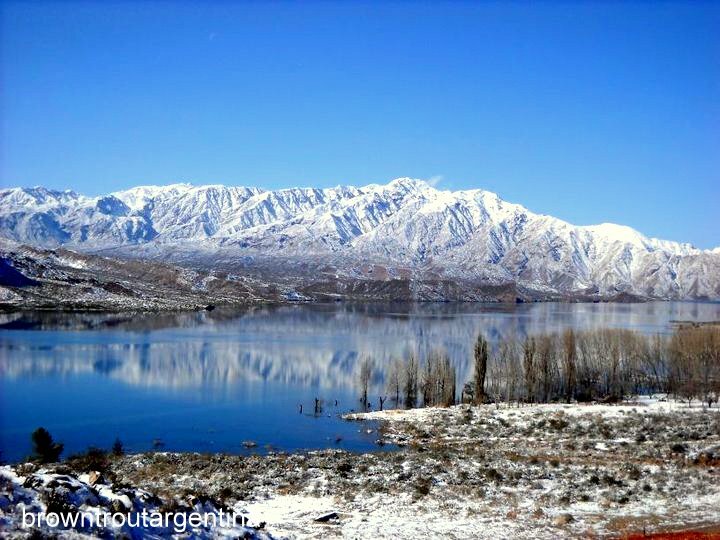 This in addition to the attractive summer has Mendoza to enjoy during the holidays, they make it a destination more than recommended for salt go with Reed on the roof of the car and the waders in the trunk. BROWN TROUT ARGENTINA: Despertando al Gigante de Potrerillos. 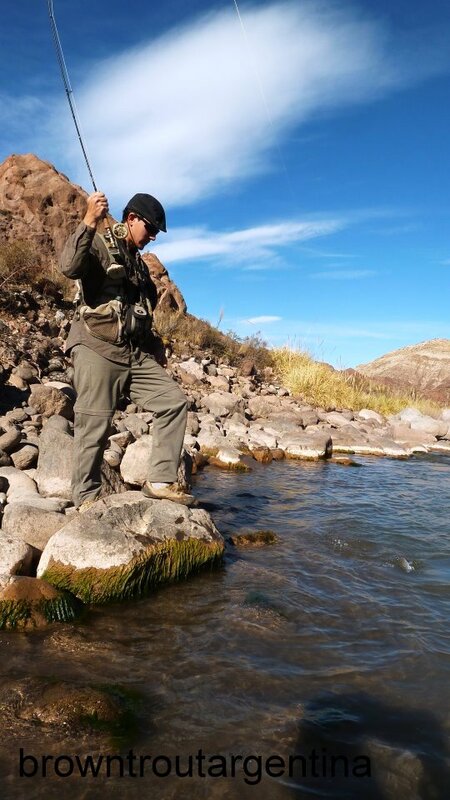 BROWN TROUT ARGENTINA: El letargo de Potrerillos. 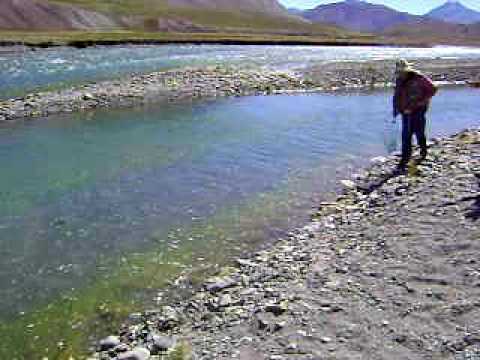 BROWN TROUT ARGENTINA: El Río Mendoza. El río maldito. 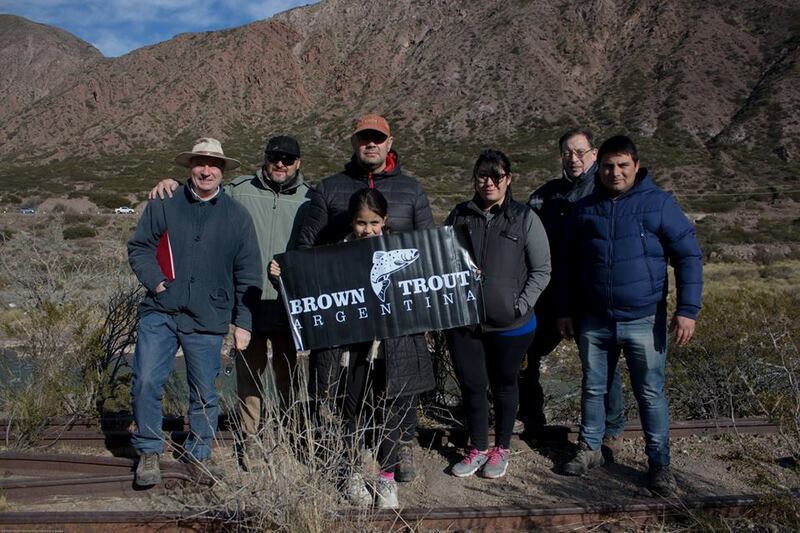 BROWN TROUT ARGENTINA: Los arroyos del silencio. 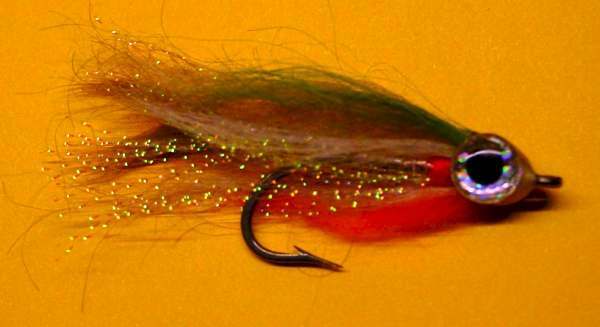 BROWN TROUT ARGENTINA: En búsqueda de la perfección. BROWN TROUT ARGENTINA: El Río Efímero. BROWN TROUT ARGENTINA: El Mendoza. Río que te nombra.